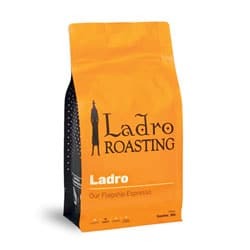 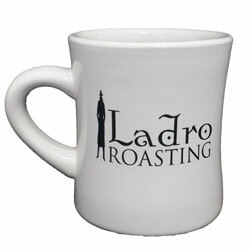 This heavy duty diner-style mug sports the Ladro Roasting logo on two sides. 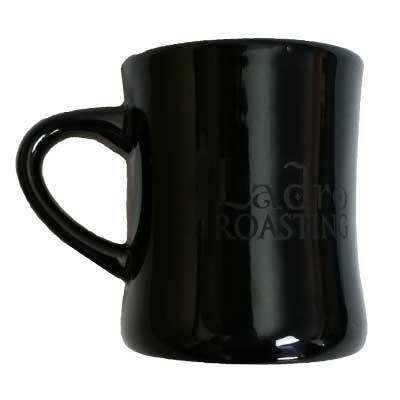 It's identical in make and style to our white diner mugs, but in elegant black ceramic. 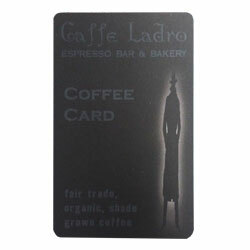 You might need a whole set.